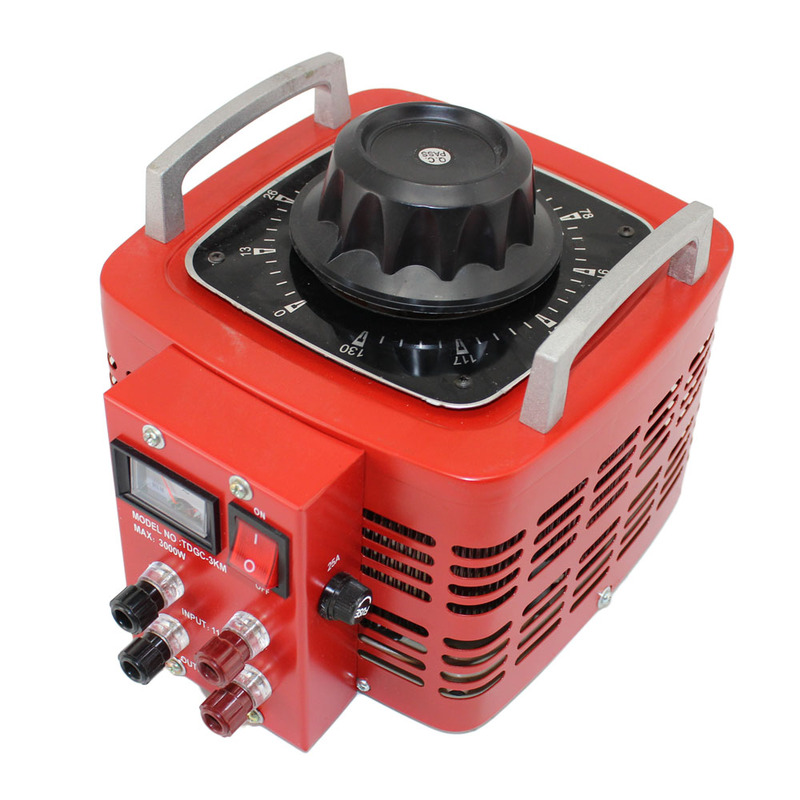 A handy item for any test bench, this Variac autotransformer is energy efficient and imparts no waveform distortion. 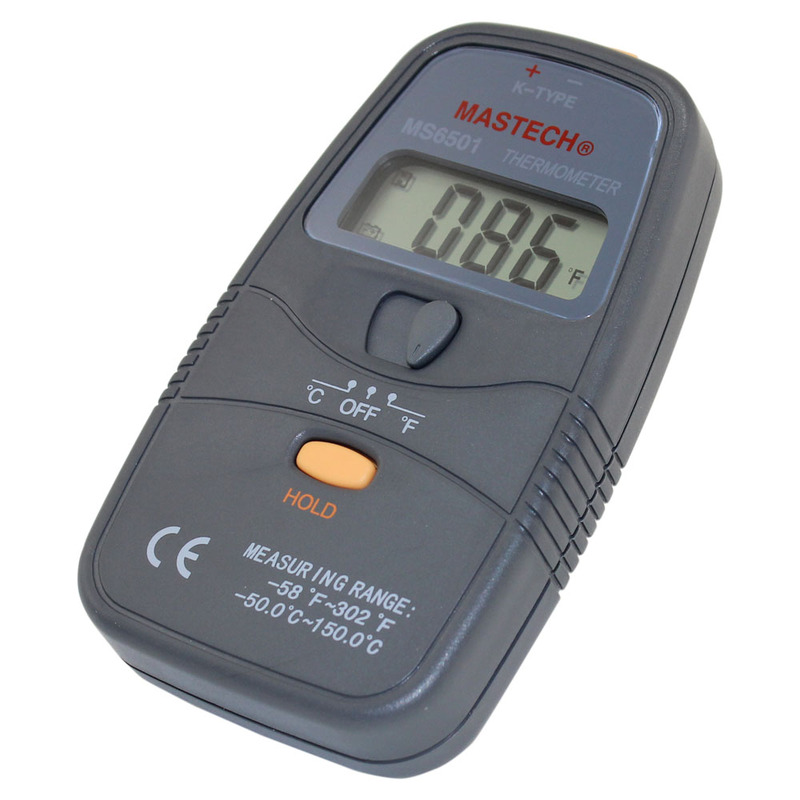 Rated at 110 volts input with a variable output voltage between 0 and 130 volts. 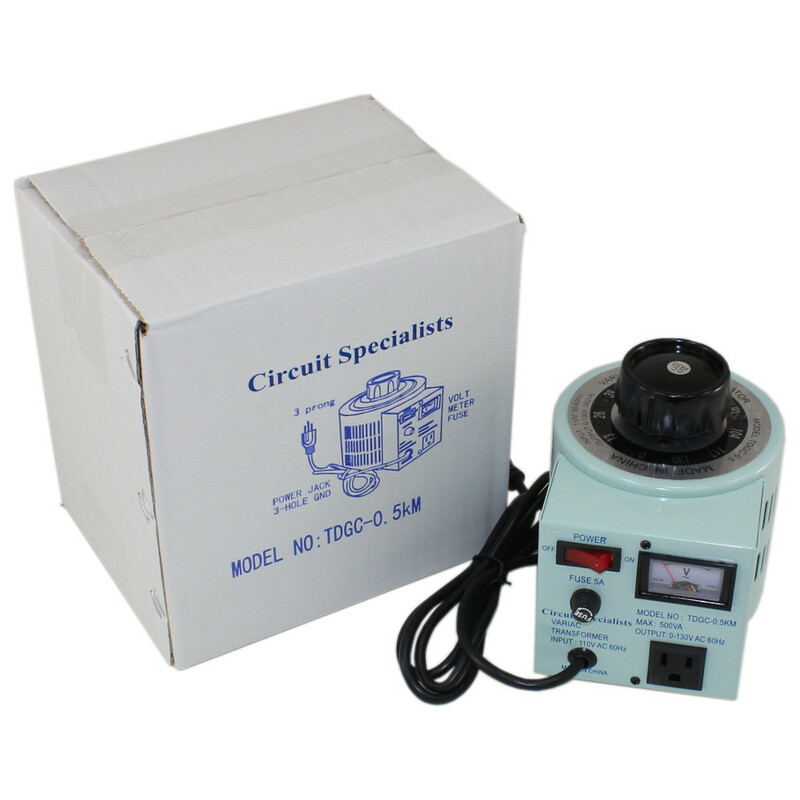 Maximum output current is 5A with a capacity (KVA) of 0.5. 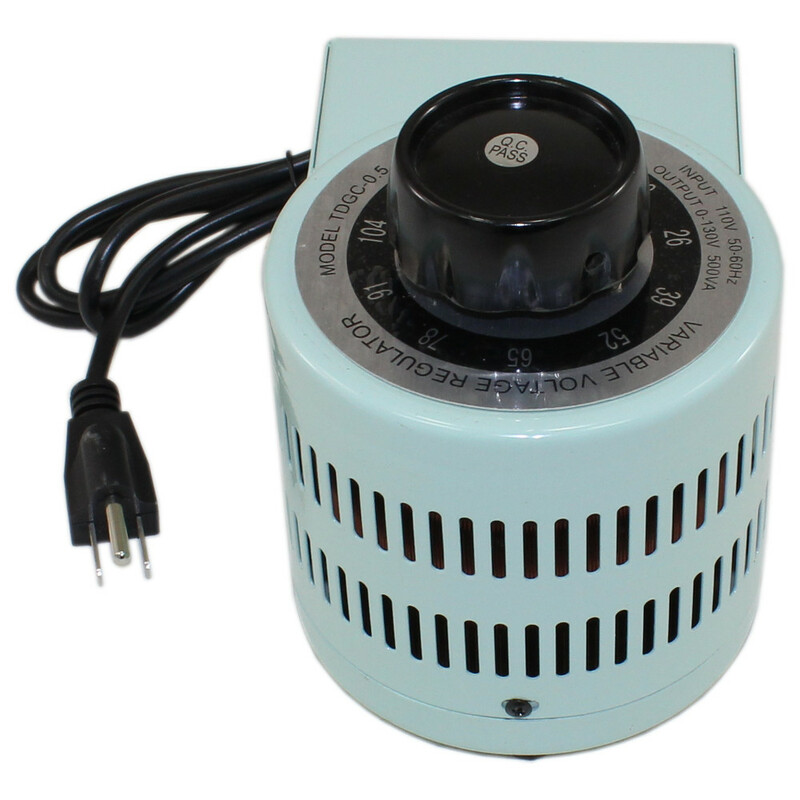 This Variac autotransformer is used to either raise or lower the AC voltage that enters it. The output is also AC and it does not affect the AC frequency. 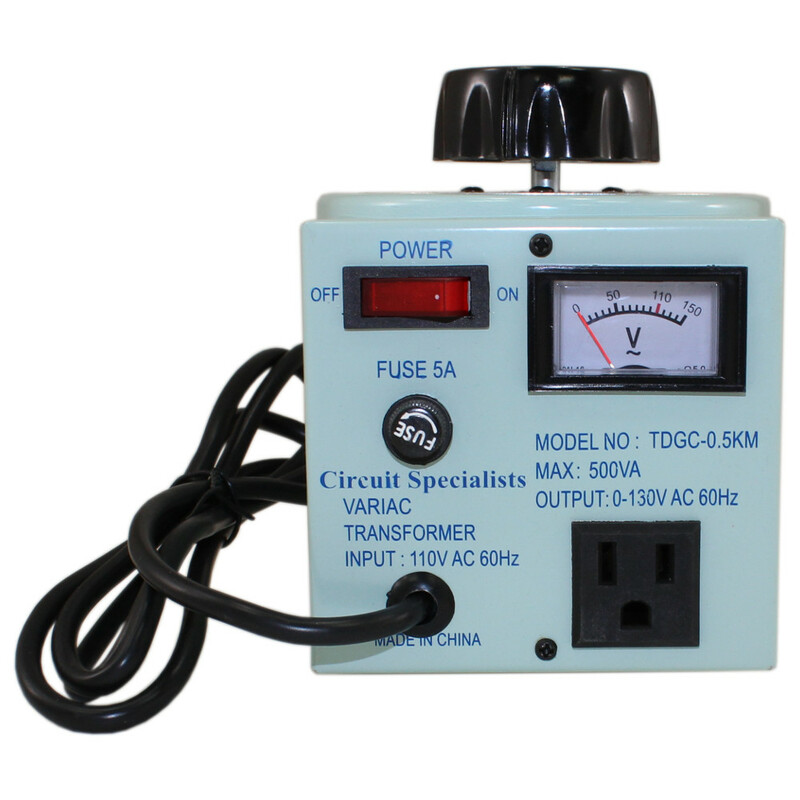 If you have a 110 volt AC input at 60 Hz, you can use this autotransformer and change the AC voltage from 110 volts to anything between 0 and 130 volts (depending on your requirements) and the 60 Hz cycle will not be affected. 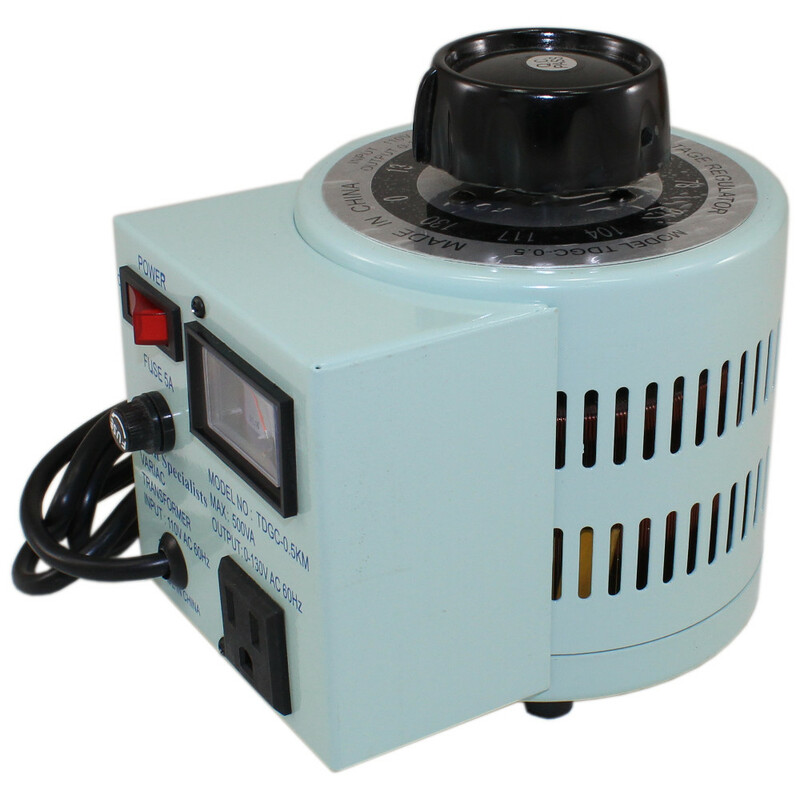 This autotransformer is VERY popular for home coffee roasting. 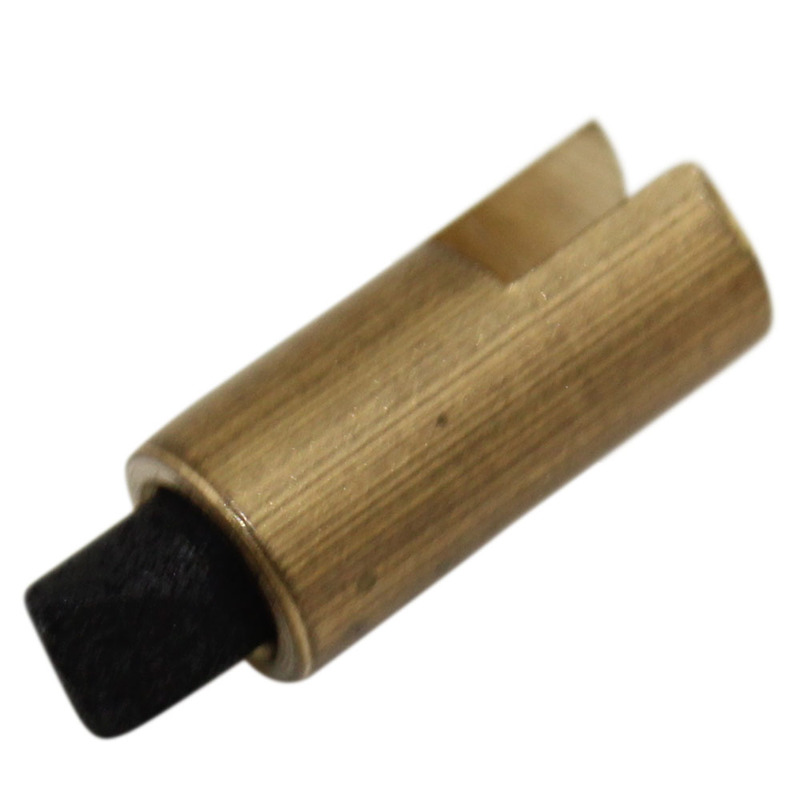 It allows much greater control of the temperature of the roasting of coffee beans. 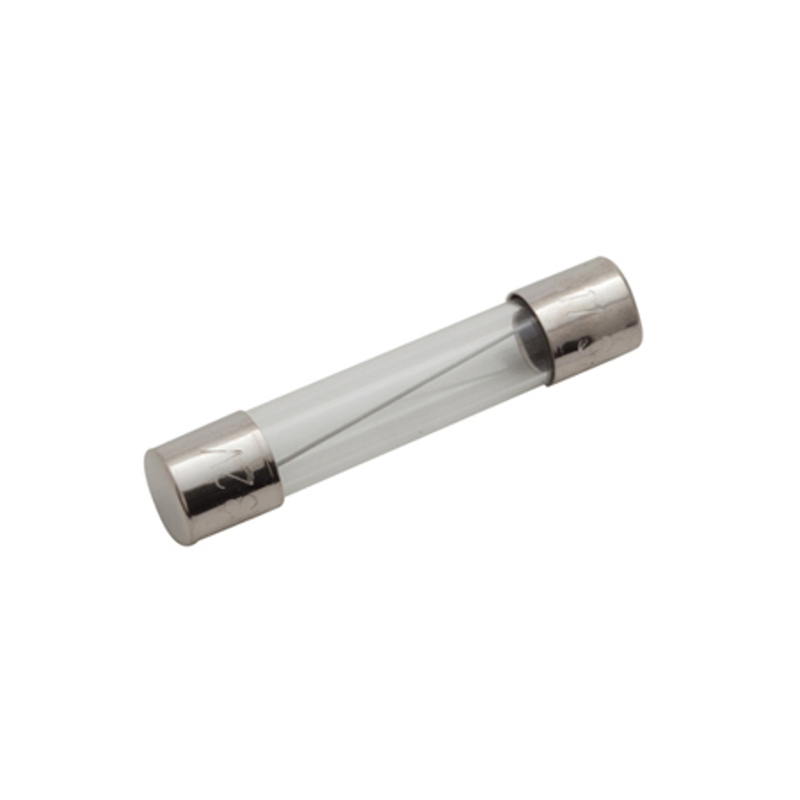 They can also be used in science lab, audiophile (great for old tube amplifiers), science lab, hobby, film or video lighting applications. Please note that Variacs are not compatible with most GFI (Ground Fault Interruption) wall outlets. Because the load is very inductive, the Variac represents a fault and will cause the breaker in a GFI to trip. 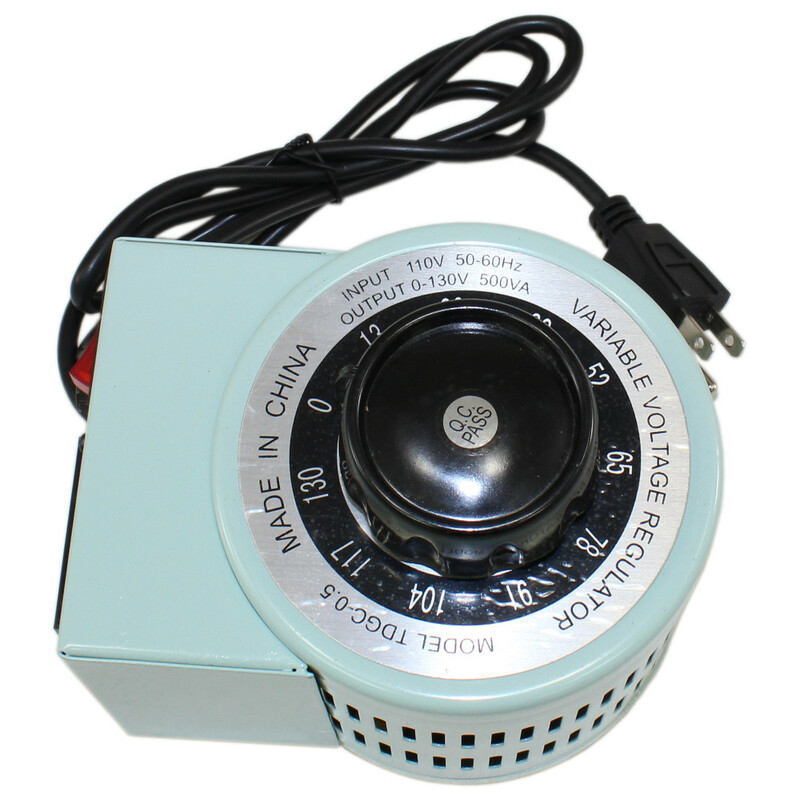 The Variac TDGC2-0.5 does not convert AC current to DC current. It requires an AC input and provides an AC output. Also, as mentioned above, this model will not affect the cycle rate from the power company. If your power system is providing 60Hz, the Variac autotransformer will not change that, the ouput will be an undistorted 60Hz. 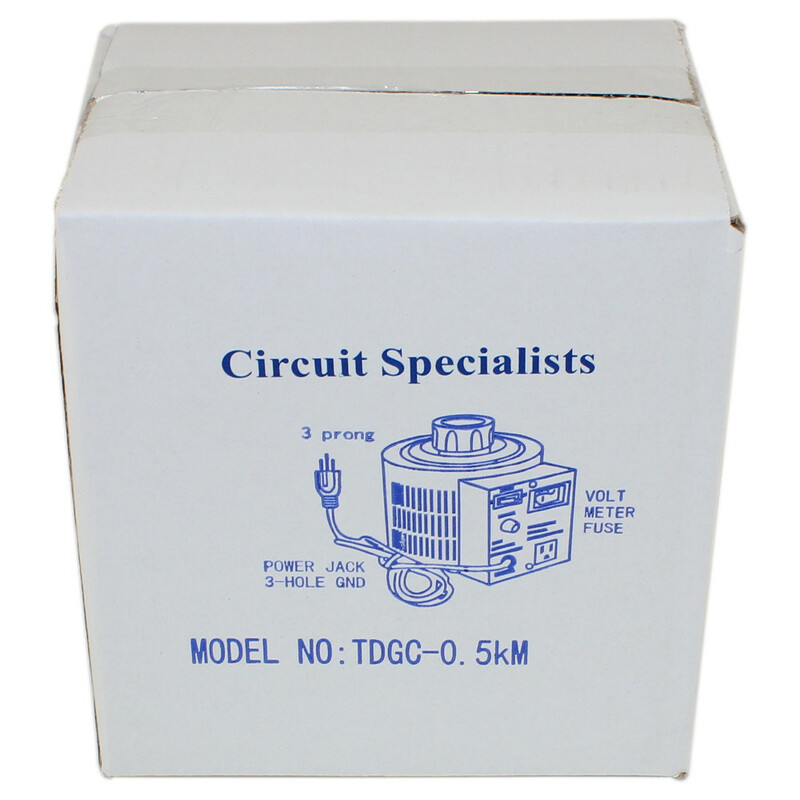 This unit is rated up to 5 Amps or 0.5KVA. 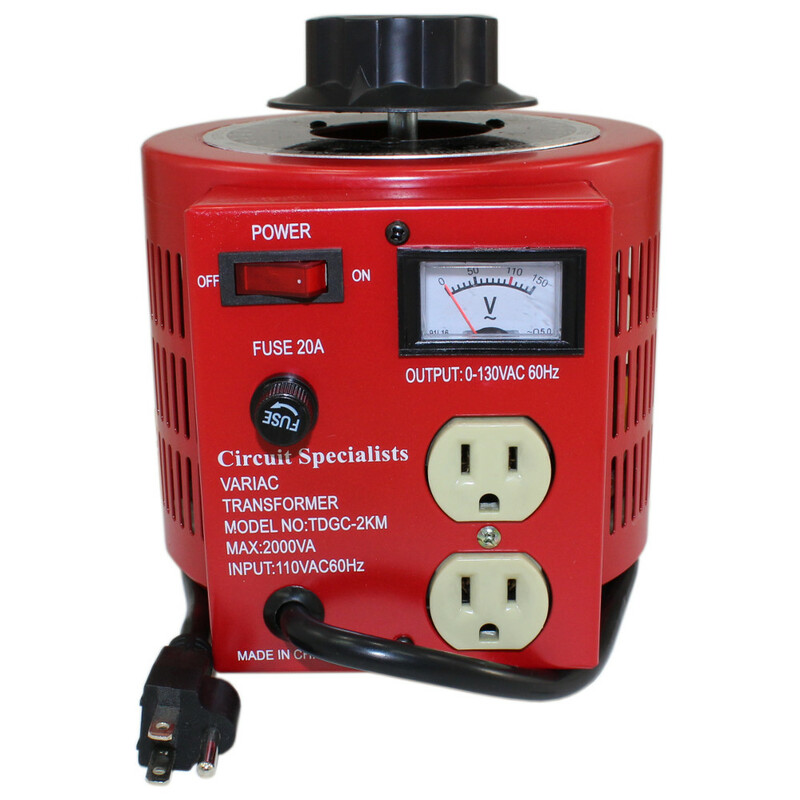 For more power intensive applications we have 20 and 30 amp Variacs as well. Dimensions: 5" x 6" x 6.5"
To learn more about the use of a variac, check this out.